I’m beyond excited to introduce you all to something that has been in the works for several weeks now. Faithful readers and Lofter buddies know that we’ve hosted a link-up called #TheLoft for some months now. 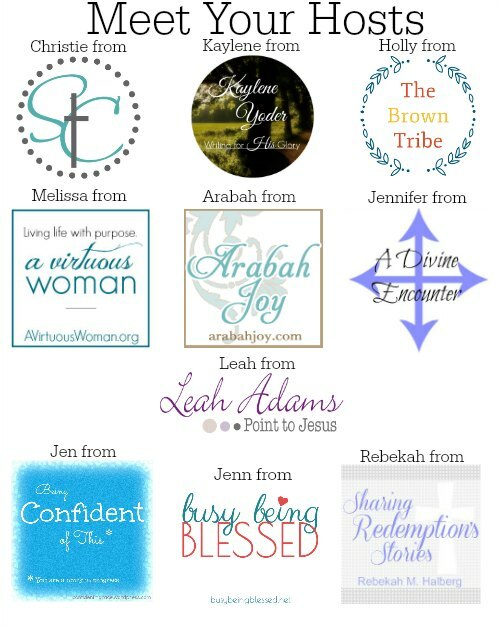 Recently our hosting group was offered an opportunity to merge with quite a few other like-minded faith bloggers in a new, bigger weekly link-up. Although we’re sad to lose a little of the intimacy that a smaller group allows for, we are enthusiastic about the opportunities this new link-up brings for all faith bloggers. 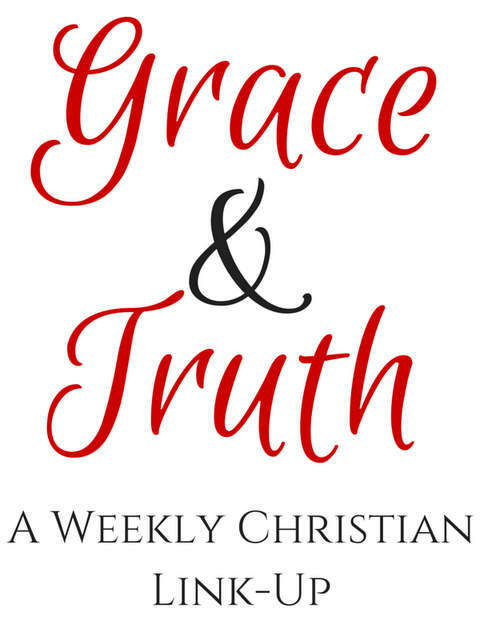 So, without further ado, I invite you to join us for Grace & Truth, a weekly Christian link-up! 2.) Leave 1-2 of your most recent CHRISTIAN LIVING posts. Please do not link DIY, Crafts, Recipes, etc. Links of this kind will be deleted. 3.) Grab a button or link back to encourage new linkers. This is not mandatory to participate, but is required to be featured next week. 4.) Visit 2-3 other links and leave a meaningful comment! We want to encourage community, so please don’t link and run! 5.) Each host will choose one link to feature and promote via their social media channels next week. See requirements above to be featured. 6.) All links are randomly sorted – feel free to link as early or as late as you’d like. The playing field is even! So happy to have you join us, Judith! Just found you via Satisfaction Through Christ. 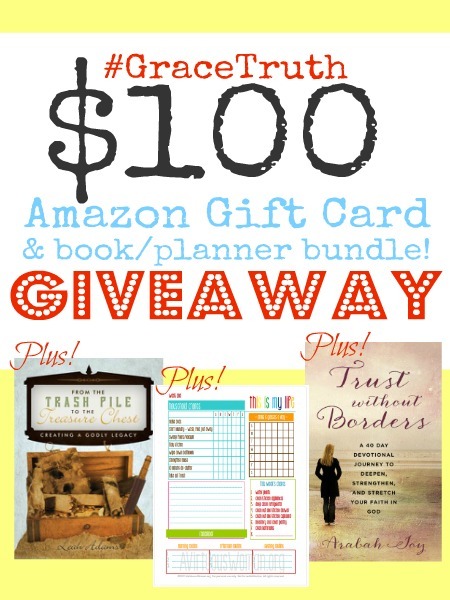 So excited about the new linkup! Thanks for hosting. Hi, Beckey! We are all excited as well, especially to meet other like-minded sisters! I look forward to getting to know you here. You’re welcome, Laurie! I look forward to exploring your blog!